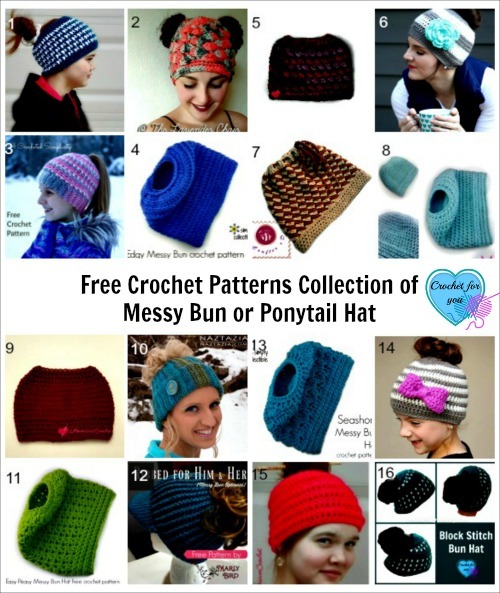 Free Crochet Patterns Collection of Messy Bun or Ponytail Hat. 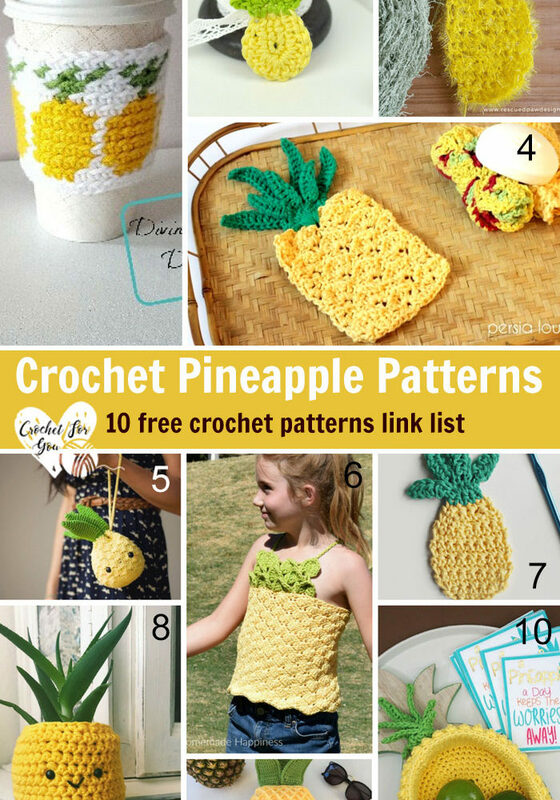 After making a link list for Planned Pooling Crochet Tutorials and Techniques, this is my second link collection for the latest trend in crochet. Updated with new pattern links to Messy Bun or Ponytail Hats. 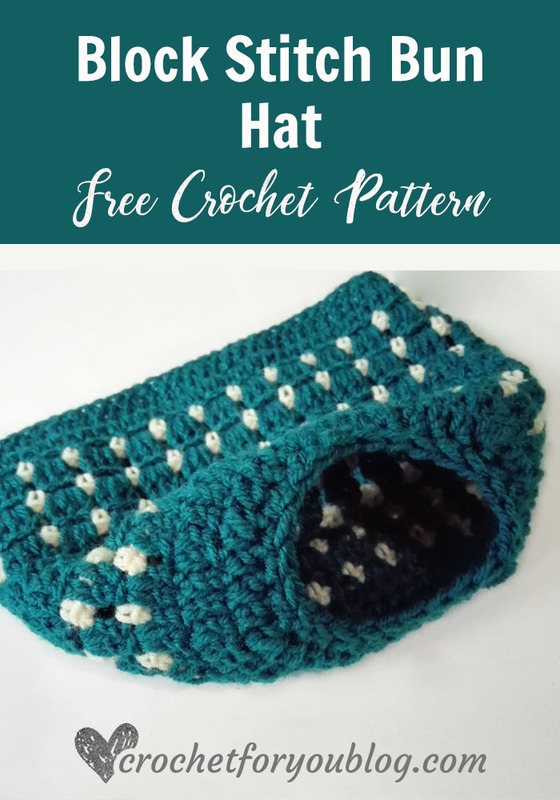 There is another best place for more bun hat patterns >> visit AllFreeCrochet for 29 Crochet Bun Hat Pattern Collection. Join the fun trend! Make a hat that lets you wear your bun or ponytail. 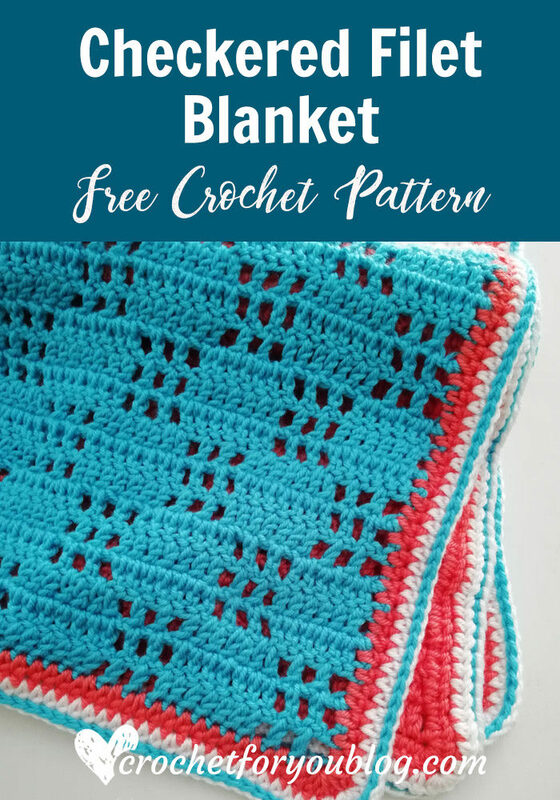 The pattern also includes directions for no hole, for a more classic set. 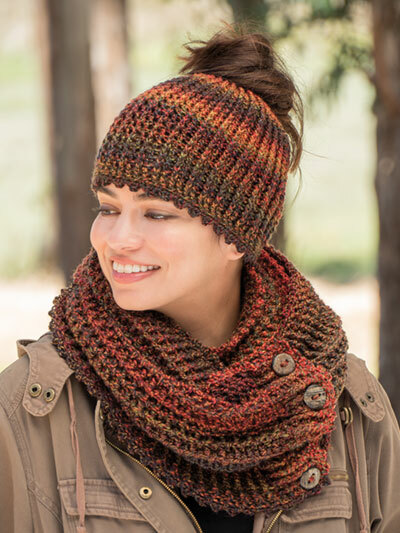 This cozy duo features a chunky rib texture, and the cowl is long enough to wrap twice around your neck when the autumn winds kick in. 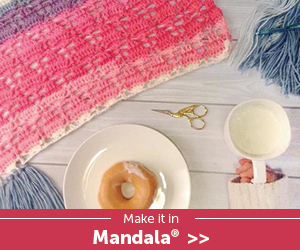 Pieces are made using a U.S. size J/10/6mm hook and Knitting Fever Painted Sky worsted-weight yarn. Use 1 ball for the hat, 5 balls for the cowl. If making the set, 5 balls is also enough to make both pieces. Instructions include hat sizes teen (small/medium, medium/large), and the cowl is one size. 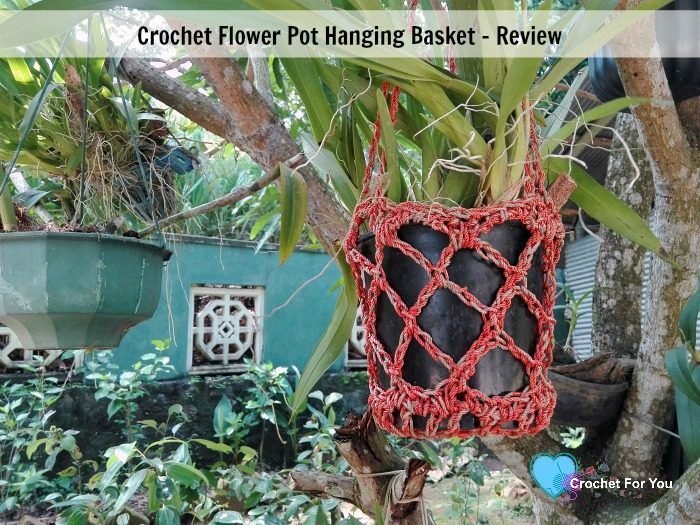 Thank you so much for sharing my links for both SimplyCollectibleCrochet & Craft Coalition! It’s an honor to be amongst such great designers. You’re warmly welcome Celina! 🙂 Love your all messy bun hats. 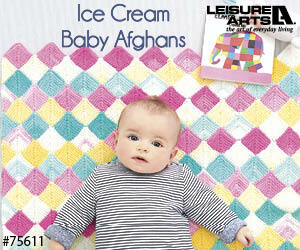 And thank you, too, for sharing such beautiful patterns with everyone!